The Cairo Video Festival is a project initiated in 2005 by Medrar for Contemporary Art. important meeting point for artists from all around the world. should they reconsider the means by which a work is formed in order to contain migrant elements? 2.
with indoor and outdoor screenings (Stoa Londou, Bandapart Recording Studio). artistic director of “Now &amp; After” International Video Art Festival. All events are open and free for the public, as always. video artists nowadays, focusing especially on the young generation. chance to Cut is a Chance to Cure). for a dystopian present future (The way it looks back at you). elements from other arts, especially from the painting legacy, in the art of video. them, investigating the ways that forms of power are recorded in collective memory. musical message to the moving image. 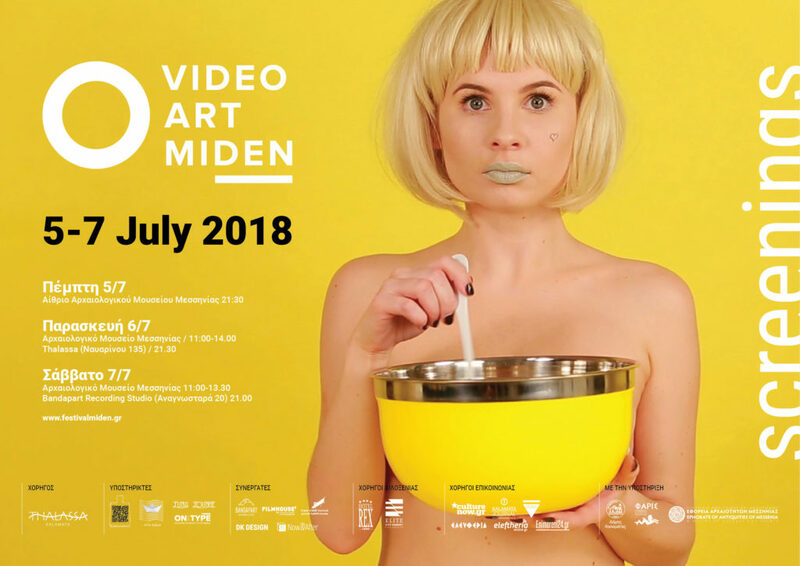 Video Art Miden is an independent organization for the exploration and promotion of video art. creation of original video art, to help spread it and develop relevant research. between artists, organizations, festivals and art spaces around the world. are hosted by significant festivals, museums and institutions globally.